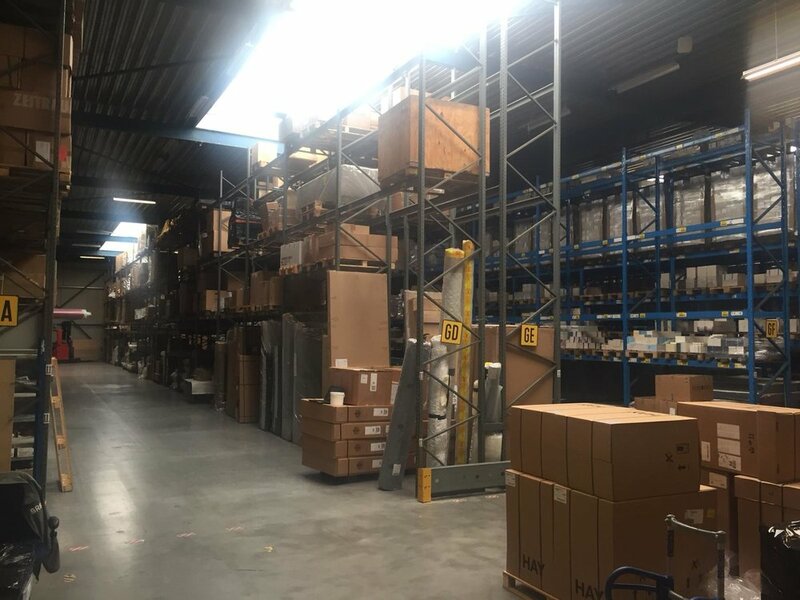 Our 300m2 warehouse was very quickly becoming too small. The result: poor operational performance (lost items, damages) and a block on new customers. I’m happy to report starting today we moved to a bigger, 1200m2 warehouse. Luckily, we could move to the warehouse right next to the old one. Another advantage: we have an option to expand to the other 1200m2 in the same building. Next up: implementing our warehouse management software. Technically it’s finally ready to go, now we need flip the big switch and start migrating existing customers to this new tool.